Curated rentals platform the Plum Guide - which bills itself as “the Michelin Guide for vacation rentals” - has harnessed £14 million in funding. Talis Capital led the Series B round, with participation from Latitude, Hearst Ventures and existing investor Octopus Ventures. The London-based company will use the funds to expand to six new cities - Barcelona, Berlin, Copenhagen, Lisbon, Madrid and Tel Aviv - next month, plus an additional six cities in the United States by summer 2019. It currently operates in London, Los Angeles, Milan, New York, Paris and Rome, and by the end of the year, the company expects to offer nearly 12,000 verified homes across its network and add 100 new hires. The Plum Guide differentiates itself from other players such as Airbnb in the space by carefully curating which homes can list on its platform. It enlists hospitality experts, including home critics and photographers, to vet each property in person using its Plum Test. The Plum Test is a 150-point test - covering such criteria as proximity to transportation and Wi-Fi speed - that each home is required to pass before its allowed to list. The company says about one out of every 100 tested homes is invited onto the platform. 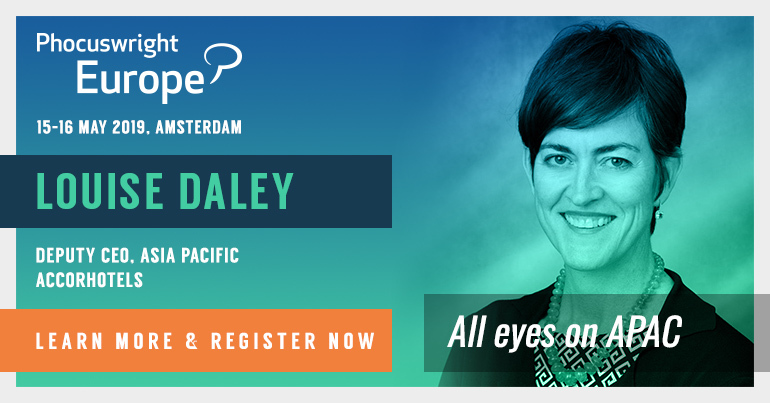 “Most rental platforms are trying to get as many people as possible to use their site. We are clearly targeting a highly discerning group of affluent professionals that live in global mega-cities, love to travel and value great design, quality and locations,” says the Plum Guide founder and CEO Doron Meyassed. Founded in London in 2015, the company says it’s achieved three times year-on-year growth for the past three years. Its global user base spans 1.3 million people, and customer referrals drive a quarter of all bookings. "The consumer market has entered into an age of curation where data, ratings and reviews need to be carved into useful information to support buying decisions,” says Matus Maar, co-founder and managing partner at Talis Capital. 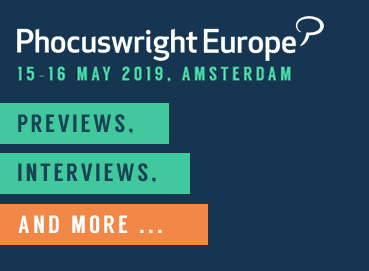 Jeroen Merchiers, managing director for EMEA at Airbnb, speaks at Phocuswright Europe 2019.